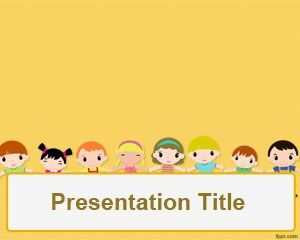 Children’s day PowerPoint Template is a free orange template with children illustration that you can download for PowerPoint presentations about children psychology. 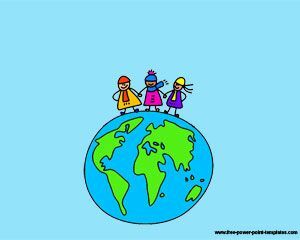 This free children s psychology template for Power Point can also be used in games for children psychology PowerPoint presentations as well as other children psychology articles or resources online. 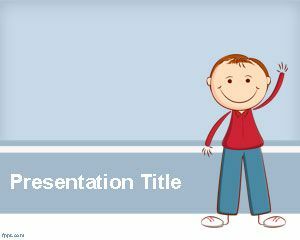 This free PPT tempalte for children psychology presentations is a good example of presentation for therapy as well as for people who is looking for psychology powerpoint templates or introduction to psychology PowerPoint presentation. 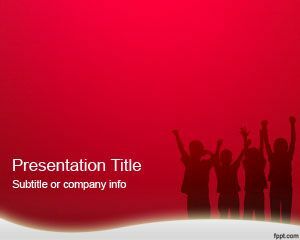 This free PPT template for psychology PowerPoint is free for social psychology PowerPoint presentations. 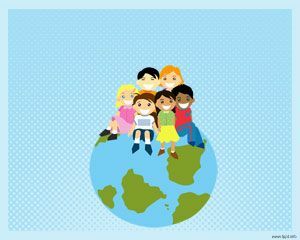 i used for this presentation for Kid’s Holiday Program. 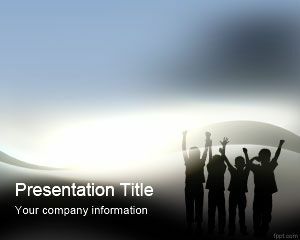 Can I use these templates for my online business publicity? Eg. use this background, do up a poster and post on Facebook? 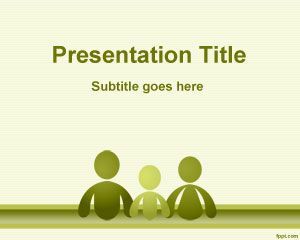 please help me there’s some error in downloading this ppt , for my class presentation.